Our Beavers take part in lots of activities that go towards various “activity” and “challenge” badges. 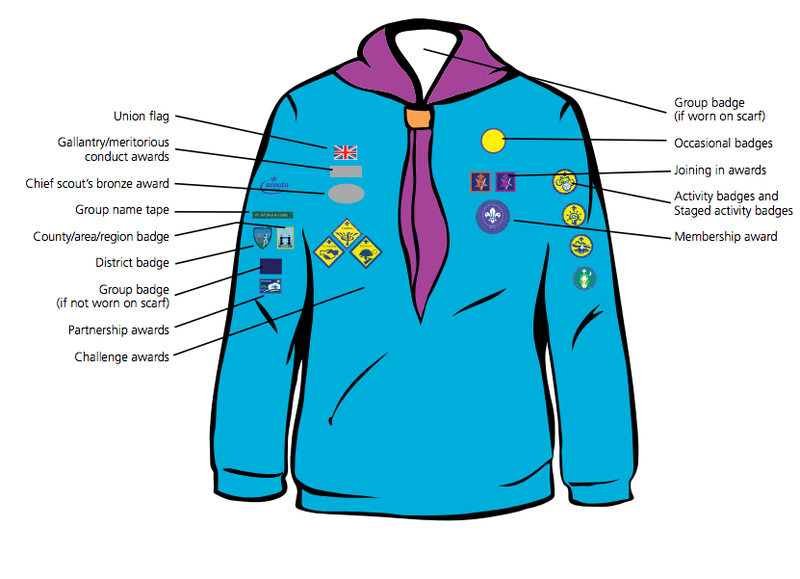 Please sew them onto the Beaver’s jumper when he or she is awarded badges. Here’s a diagram showing where they should go.